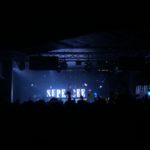 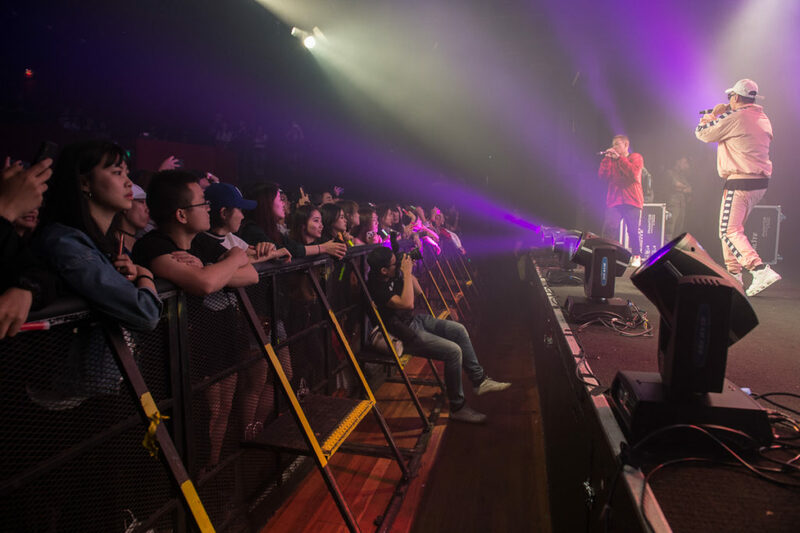 Photo Gallery: The Hip Hop Festival – The Rap Of China – Metro Theatre (03.12.17) – Hello Asia! 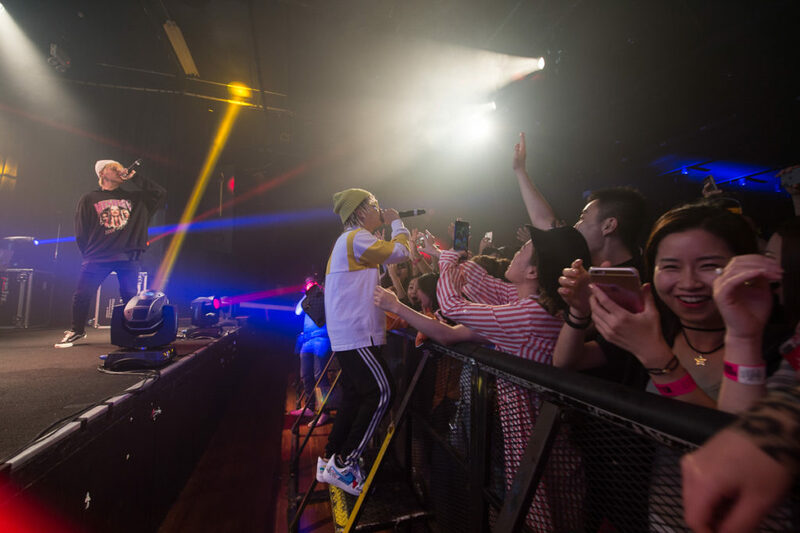 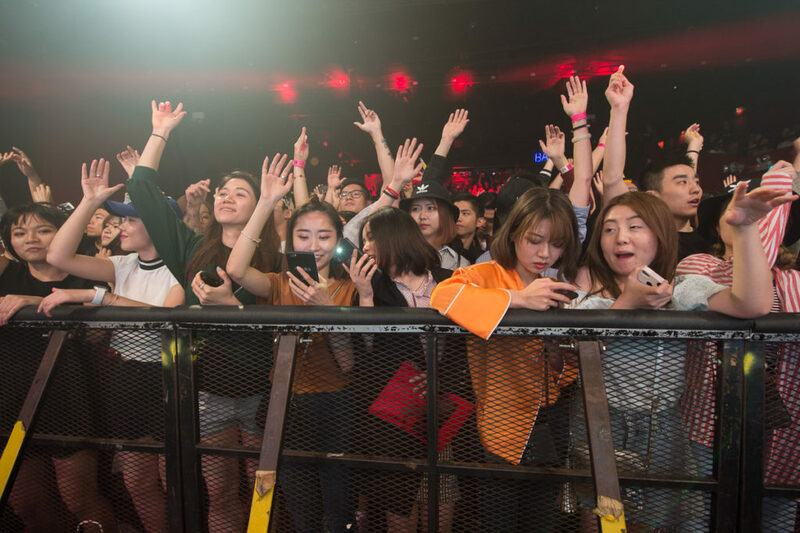 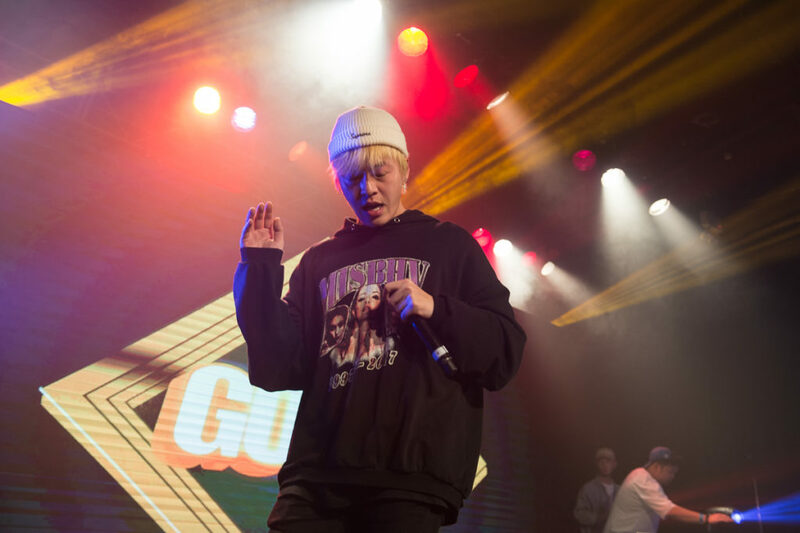 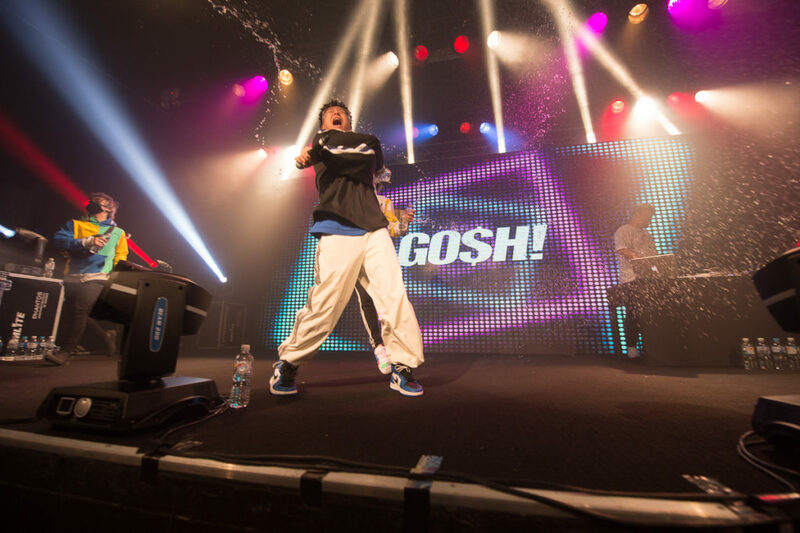 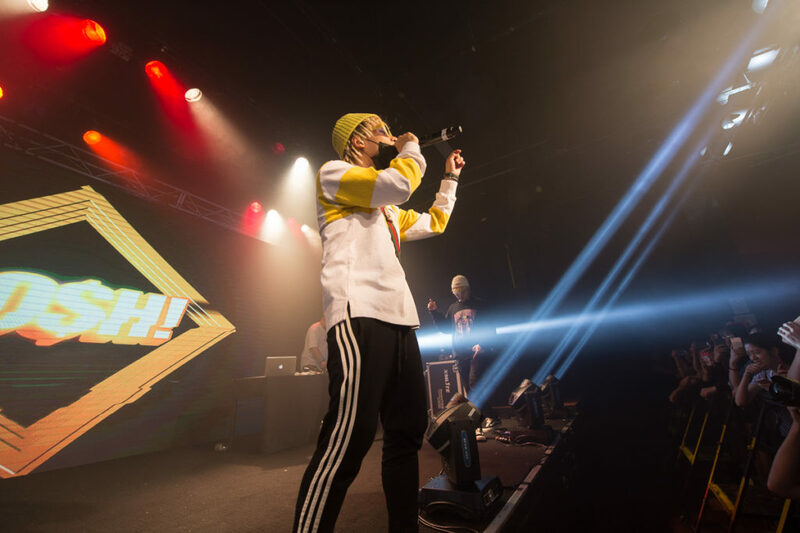 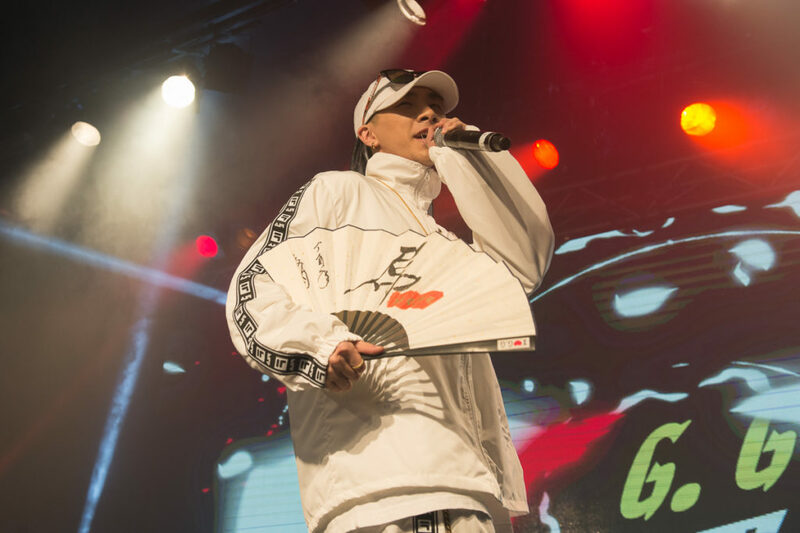 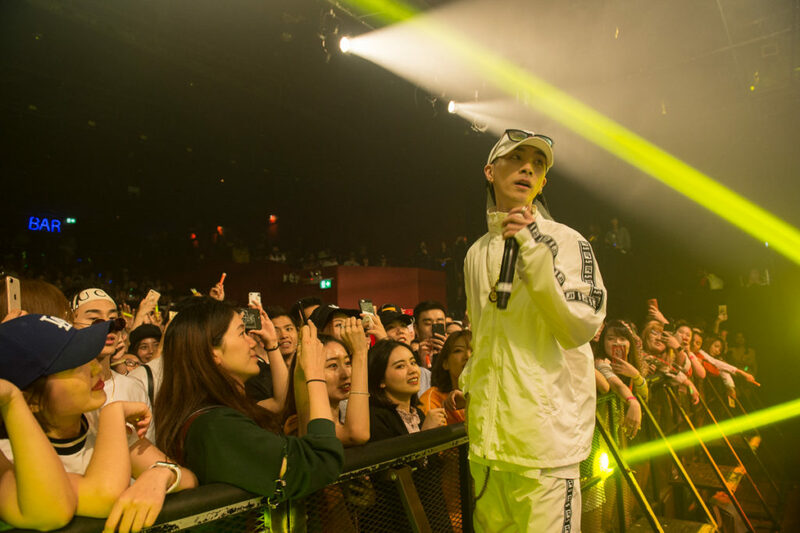 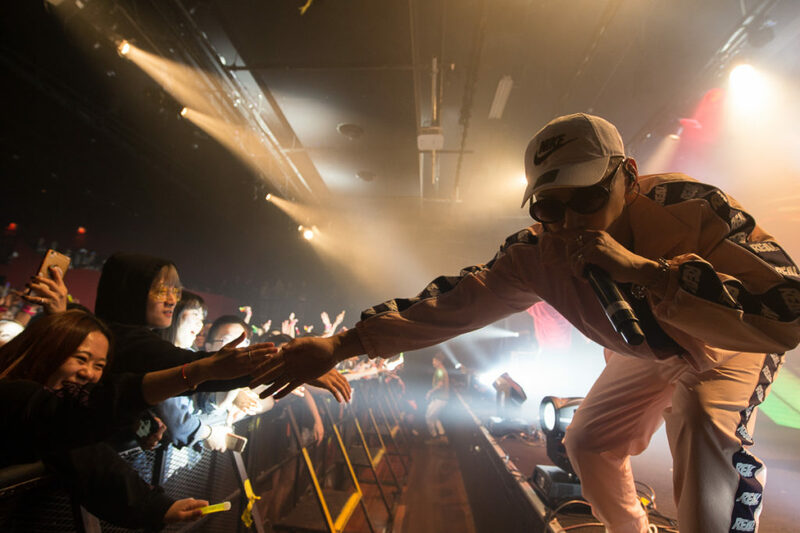 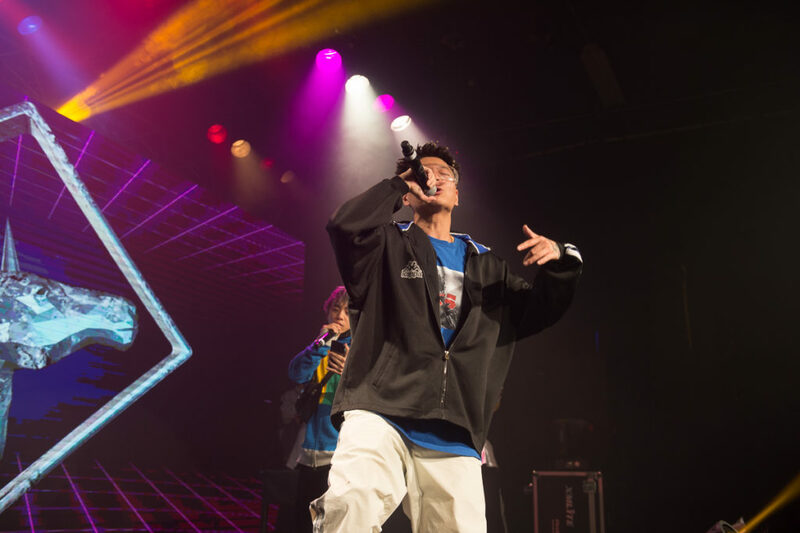 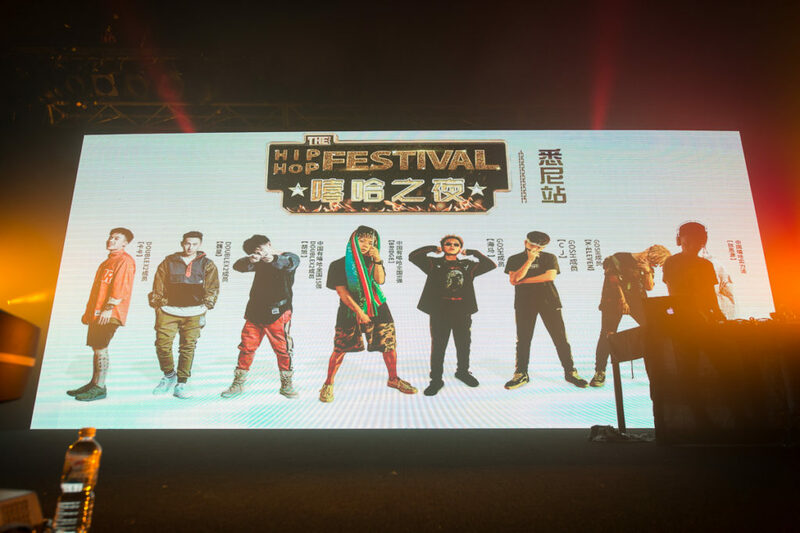 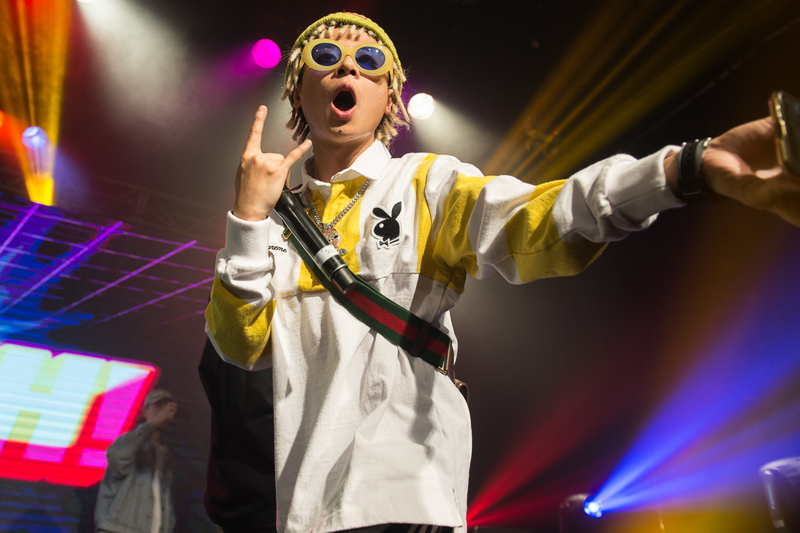 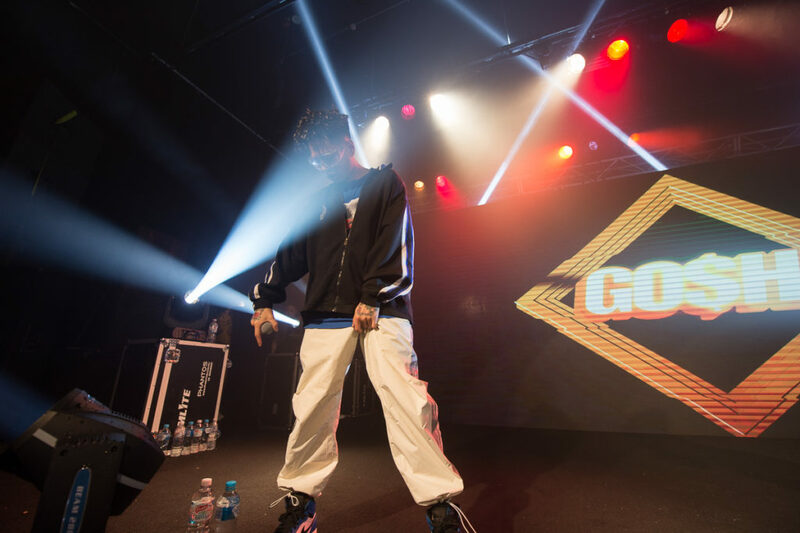 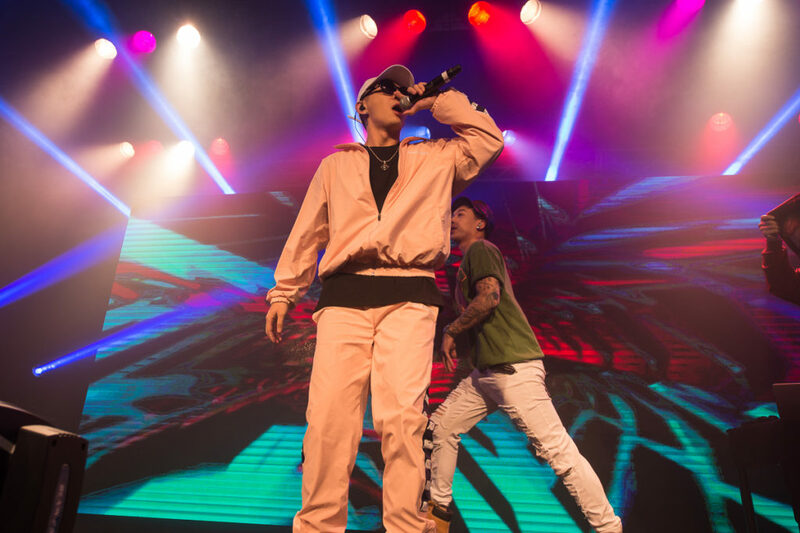 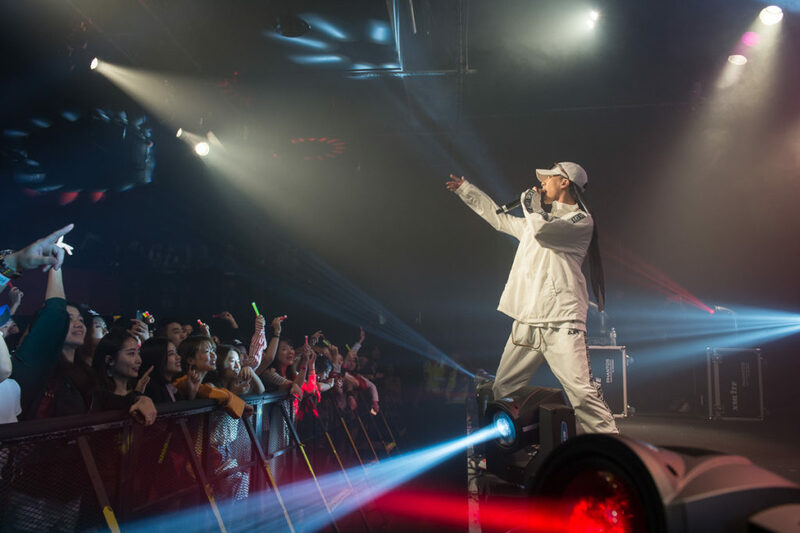 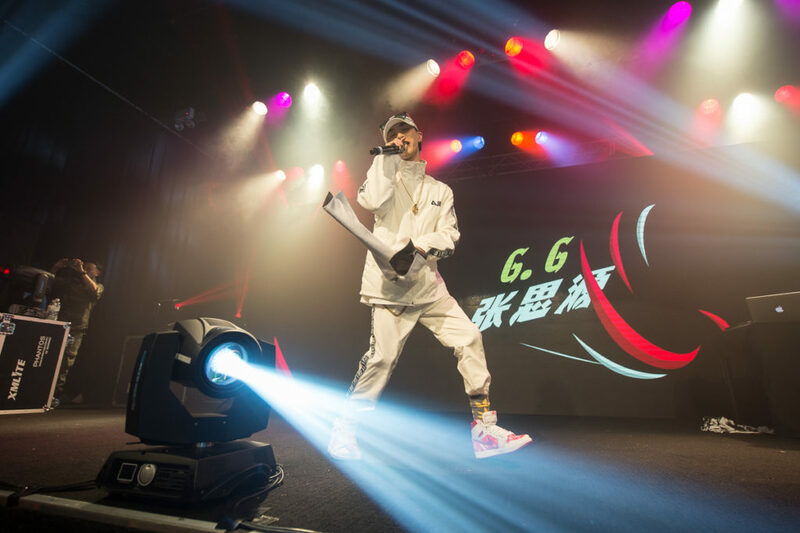 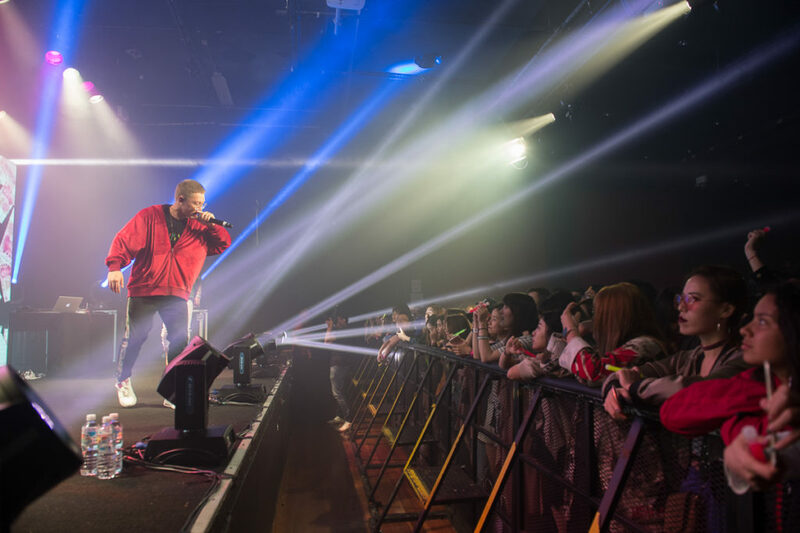 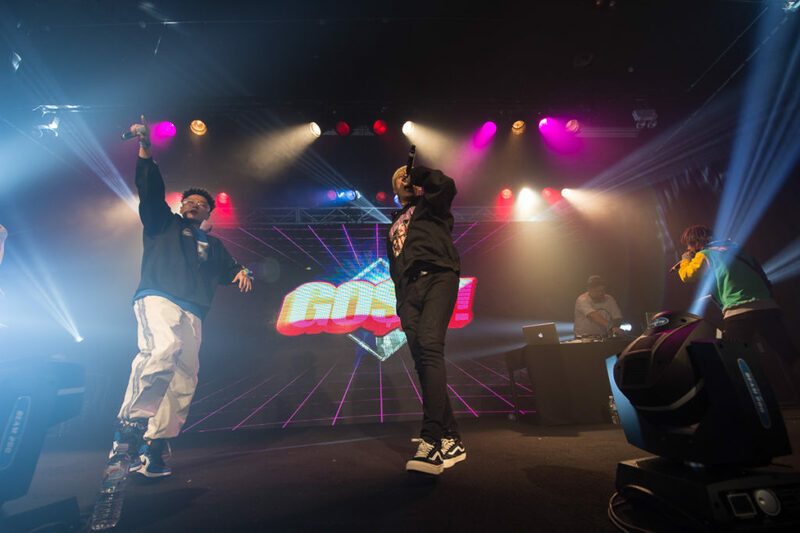 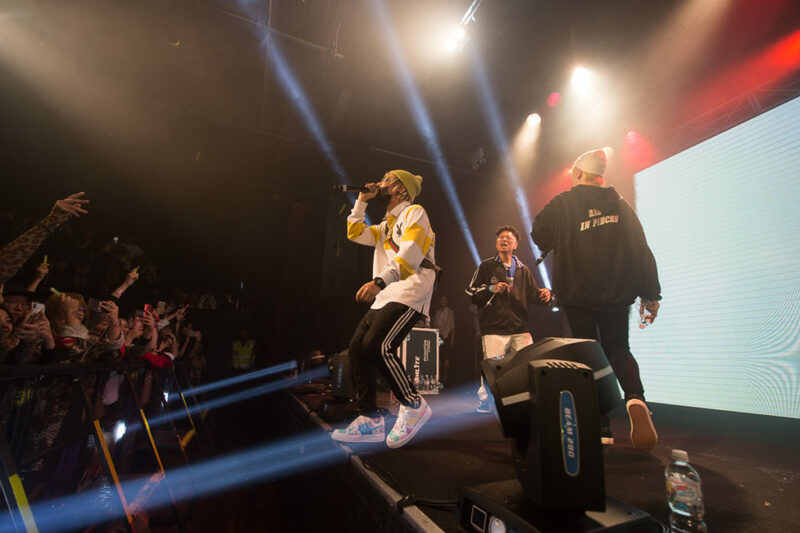 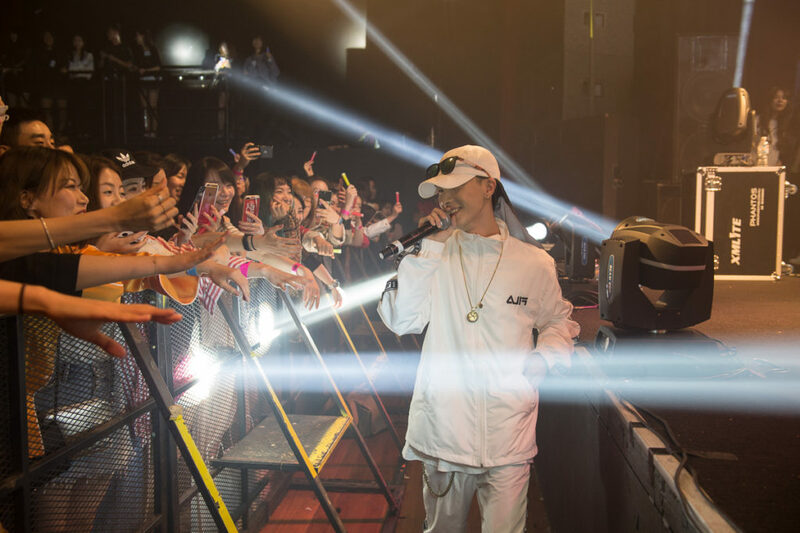 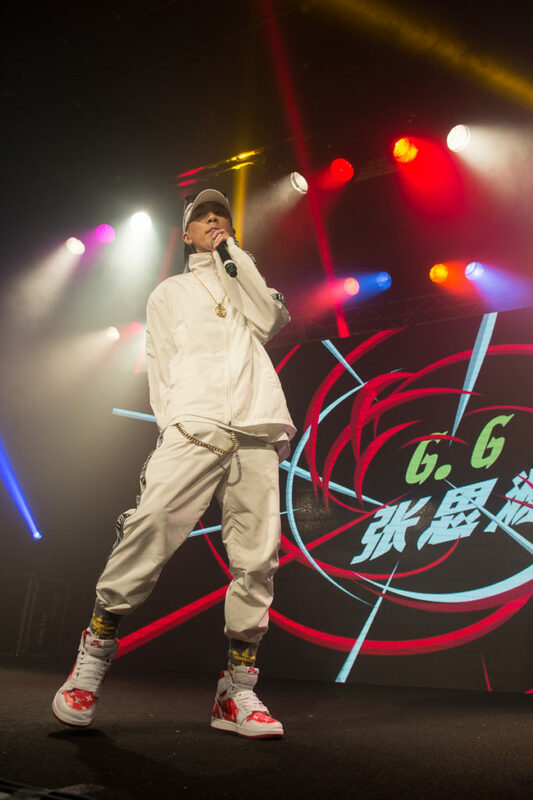 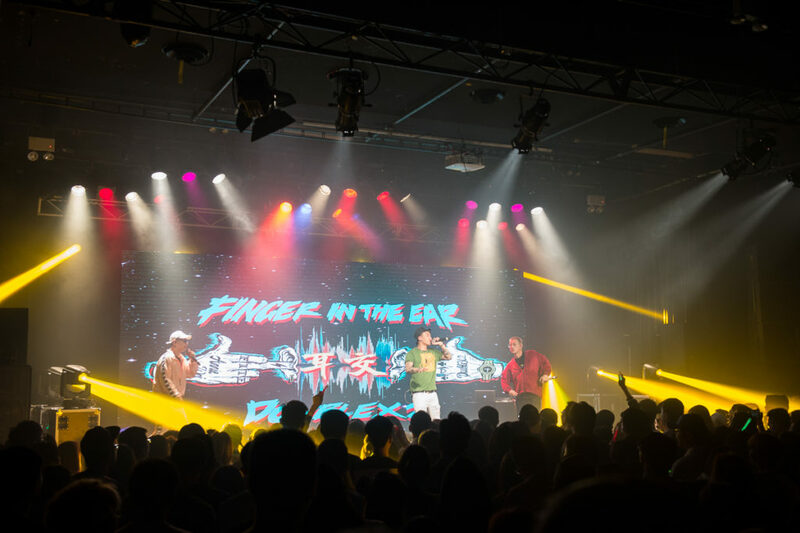 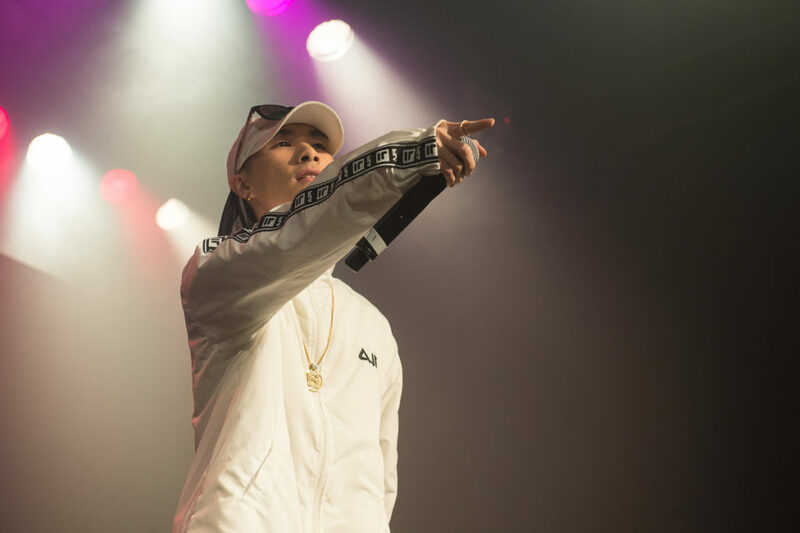 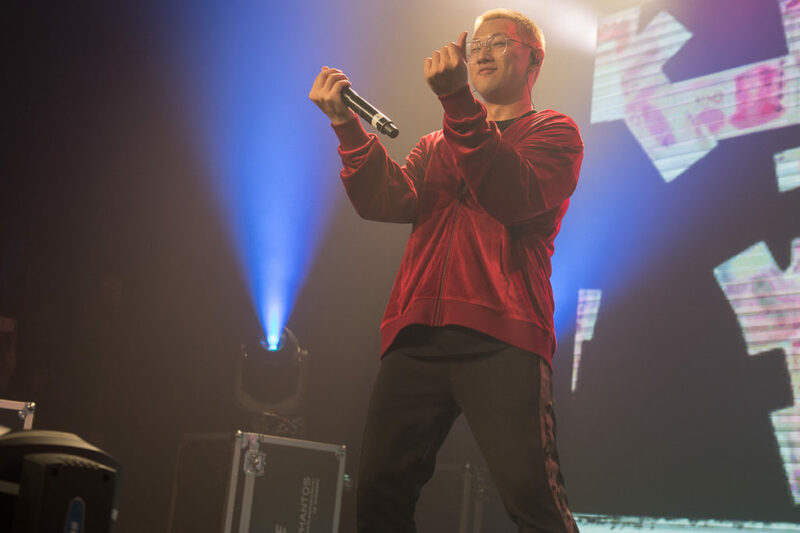 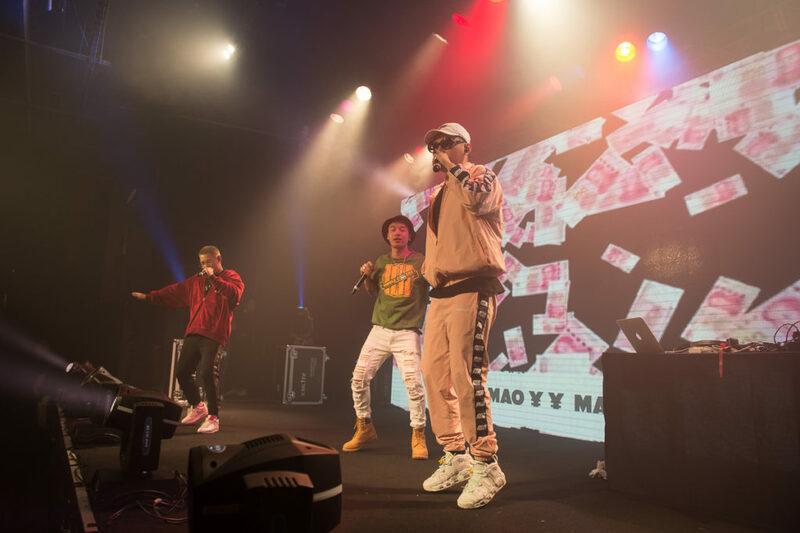 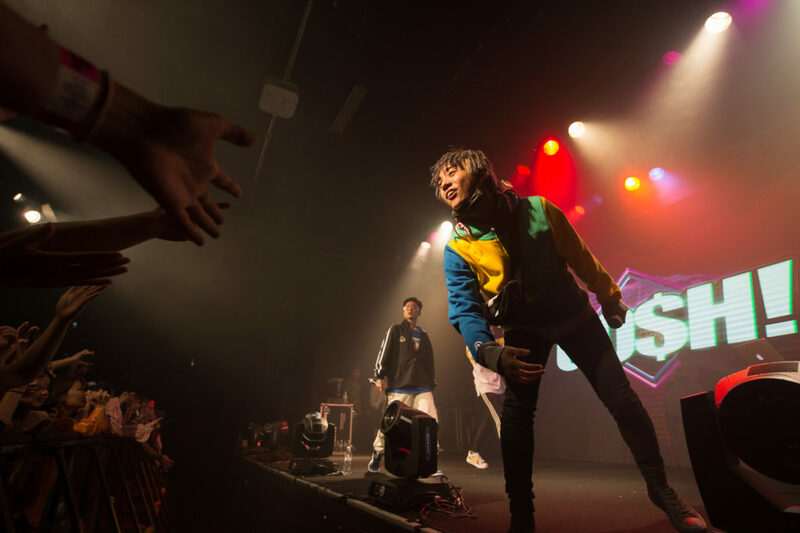 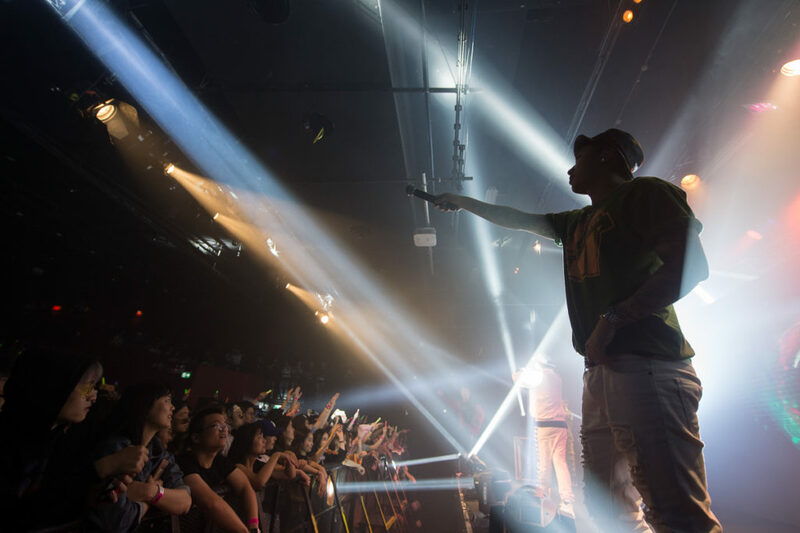 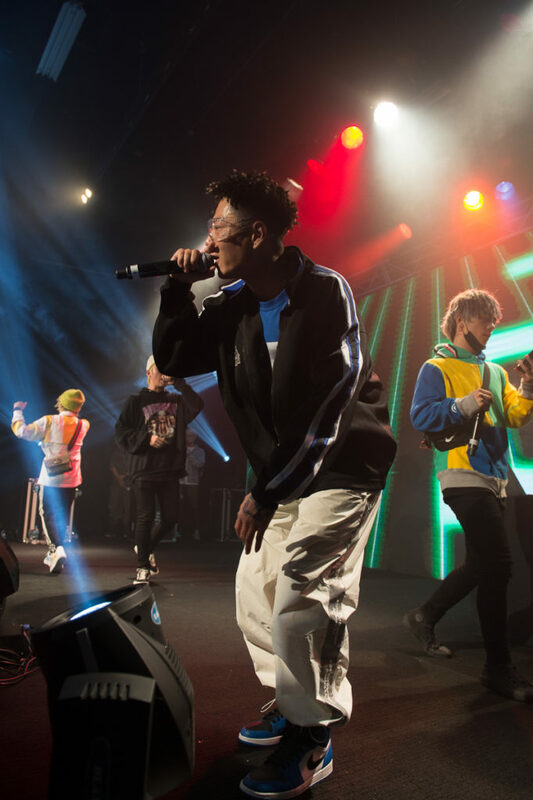 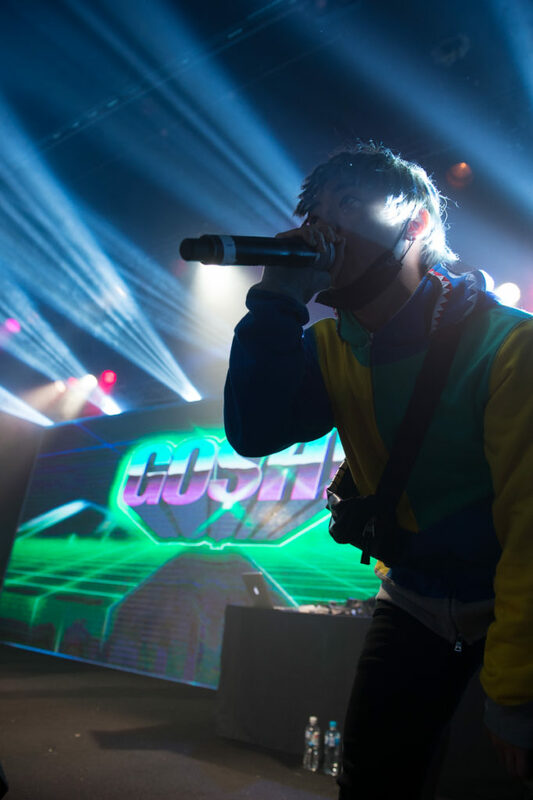 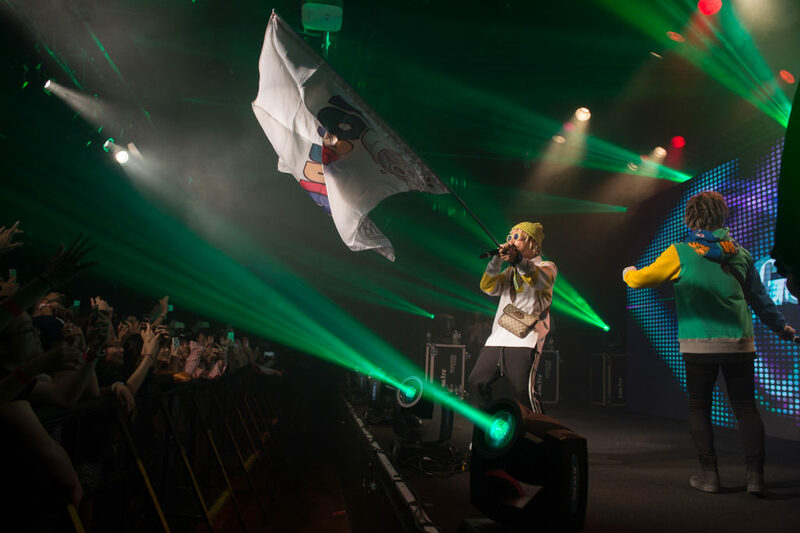 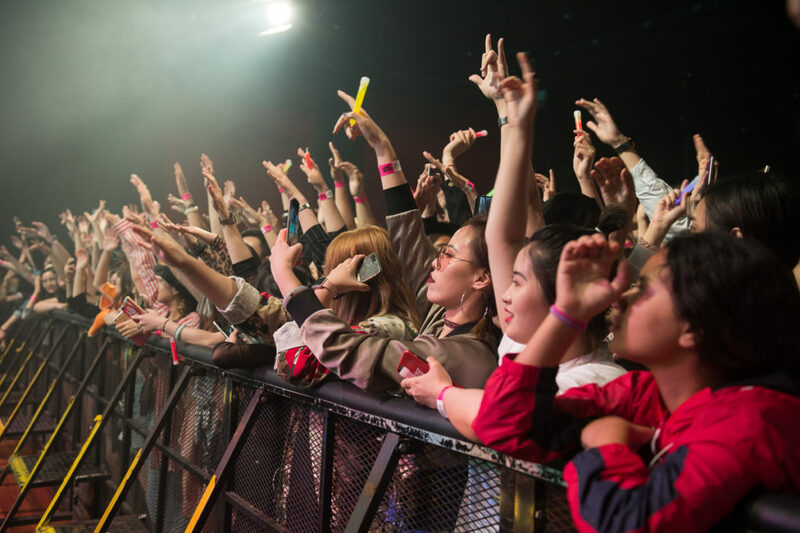 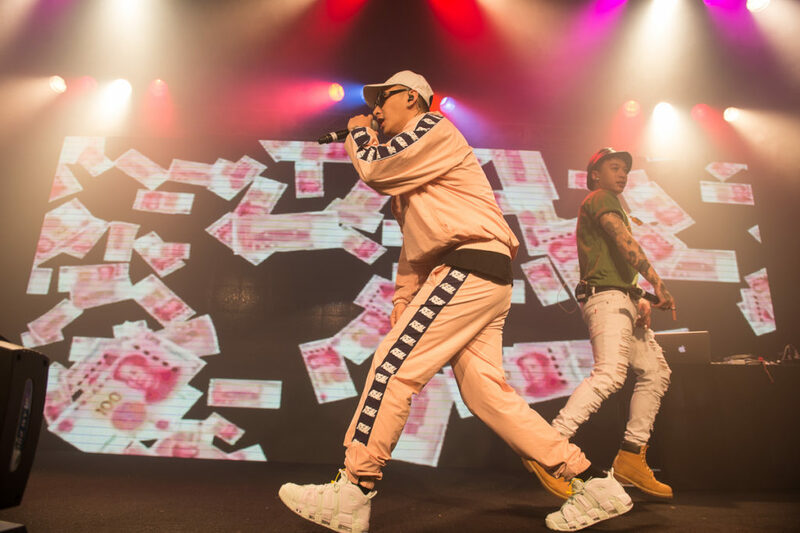 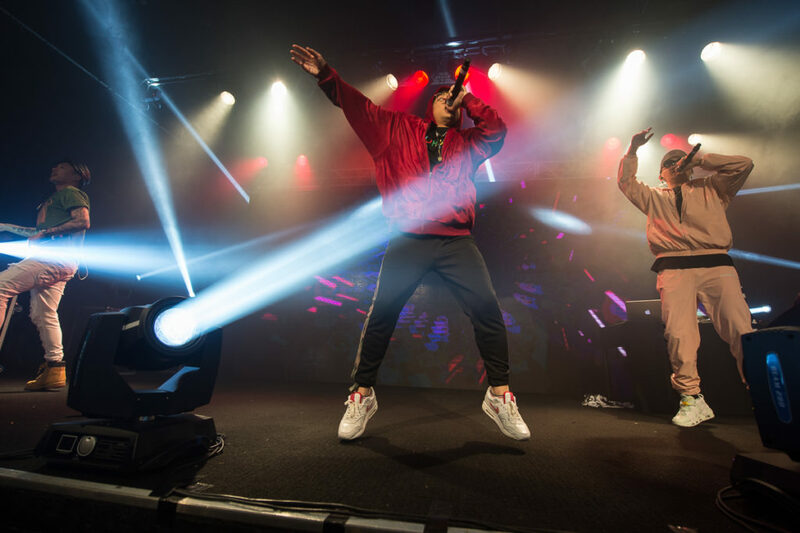 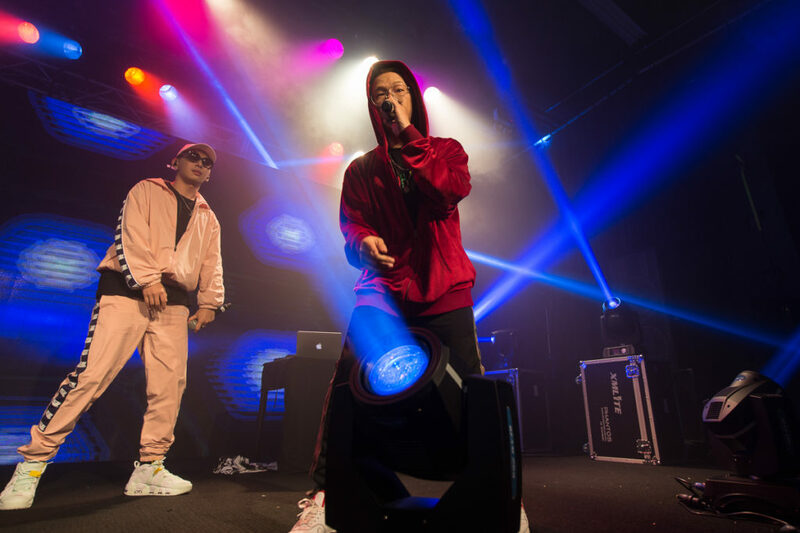 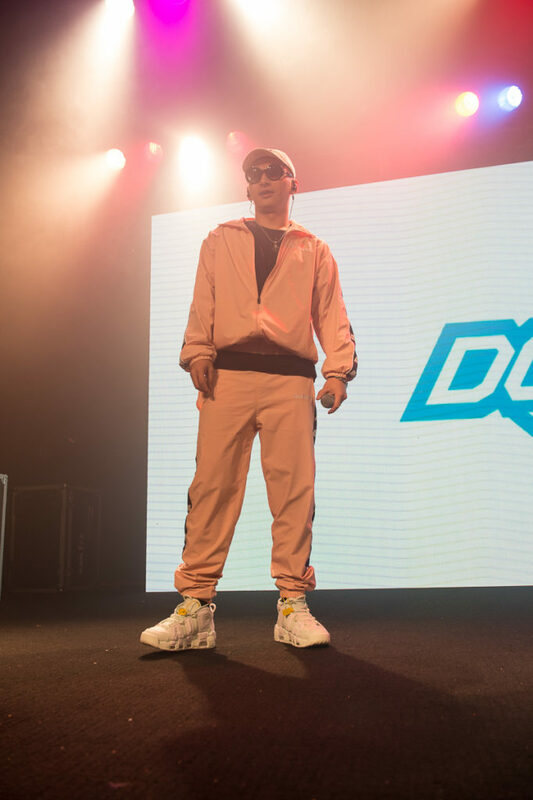 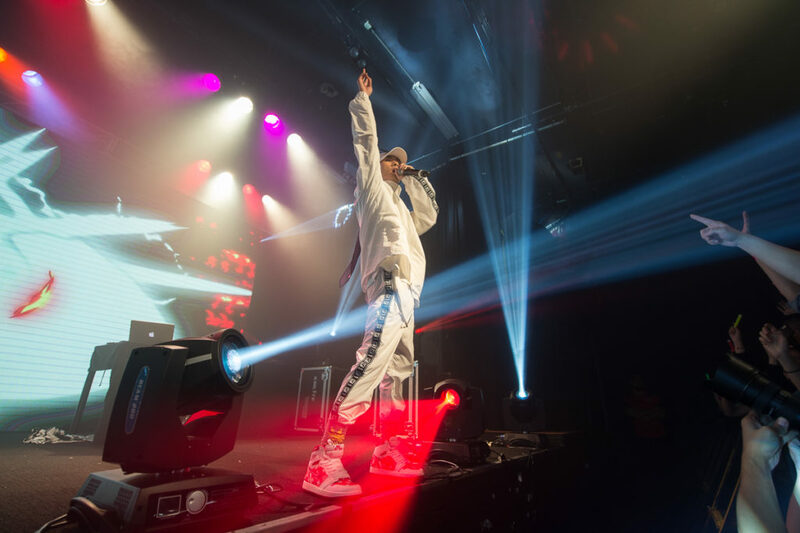 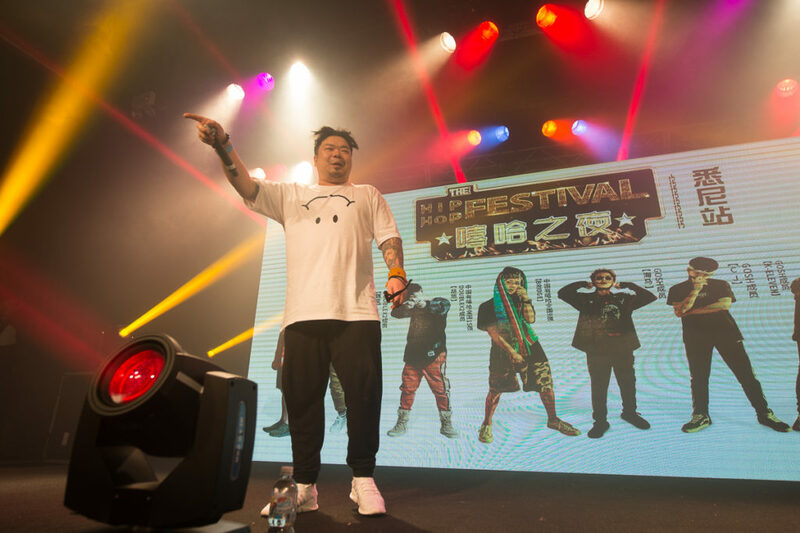 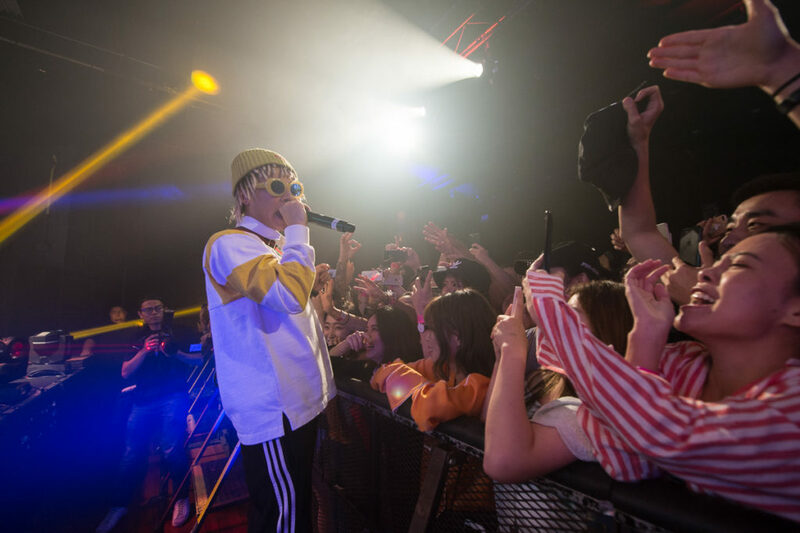 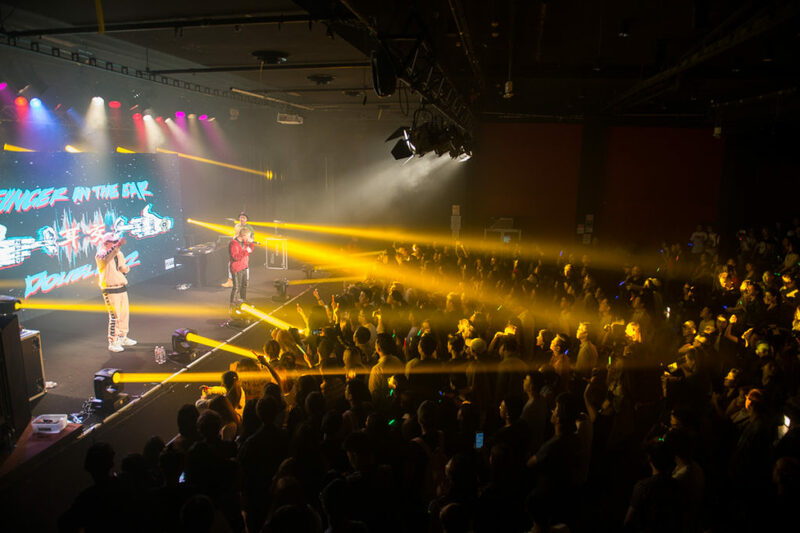 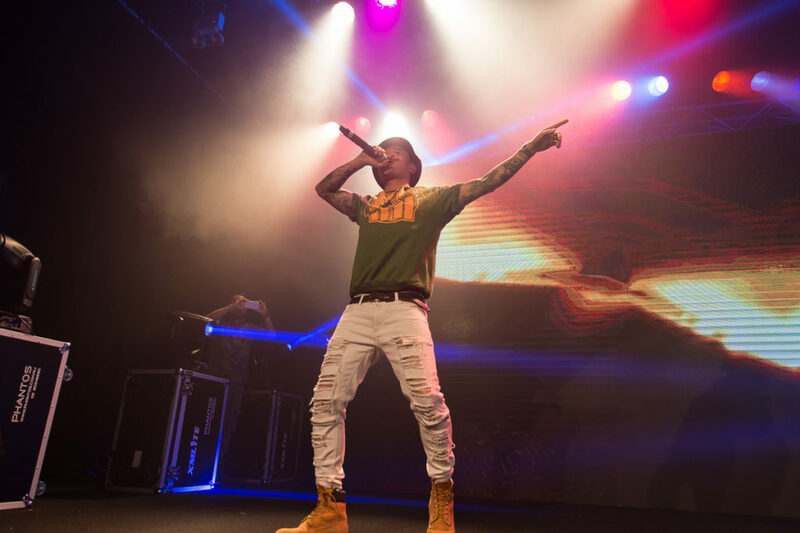 China’s brightest up and coming hip hop stars descended into Sydney for the first ever The Hip Hop Festival – The Rap Of China. 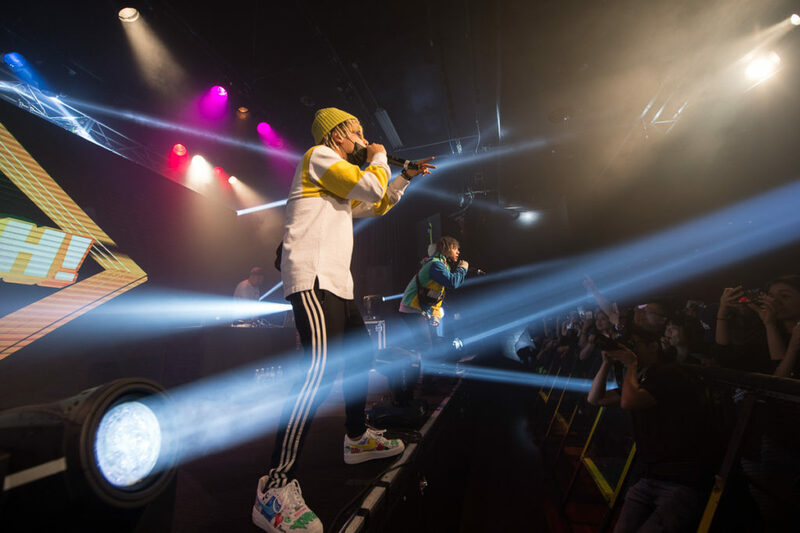 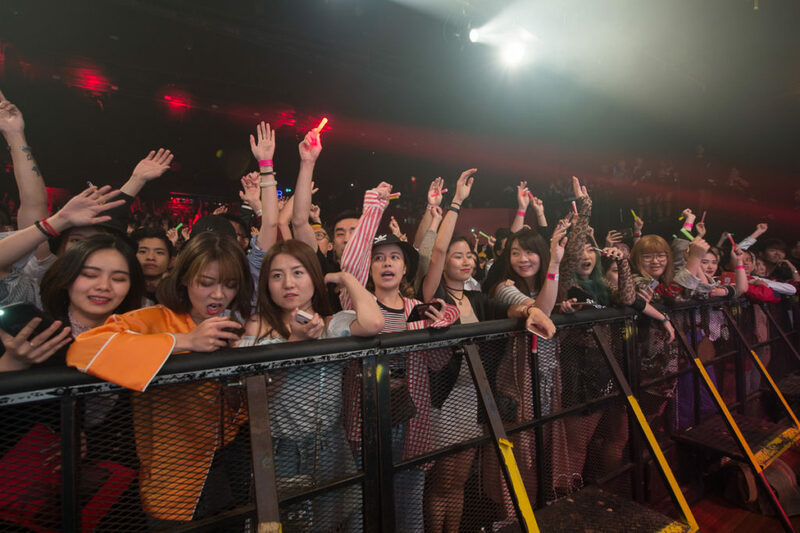 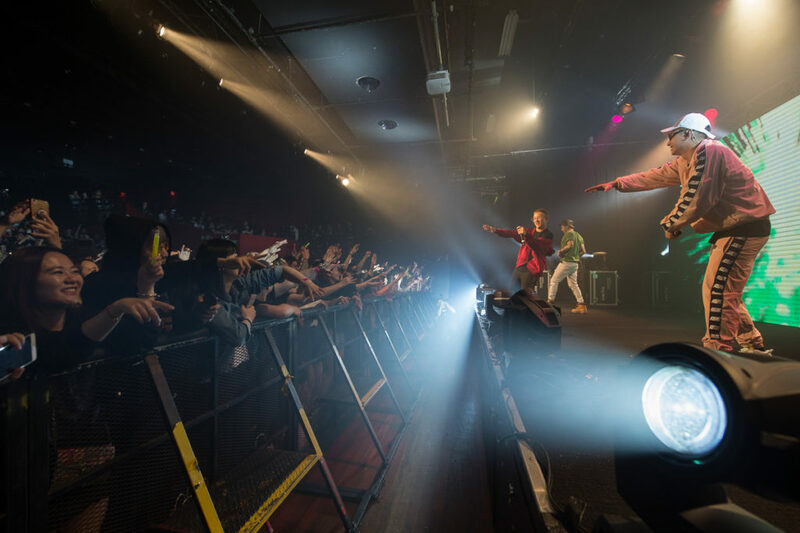 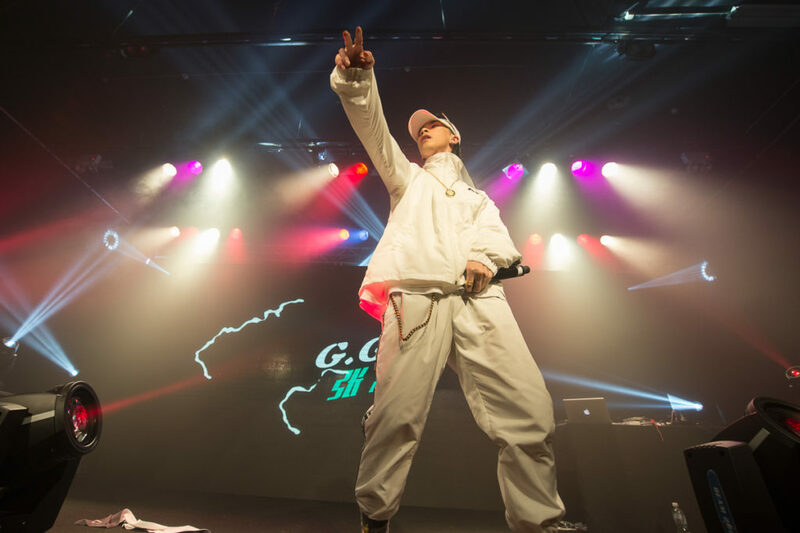 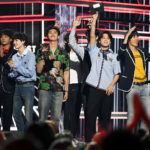 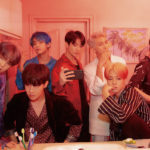 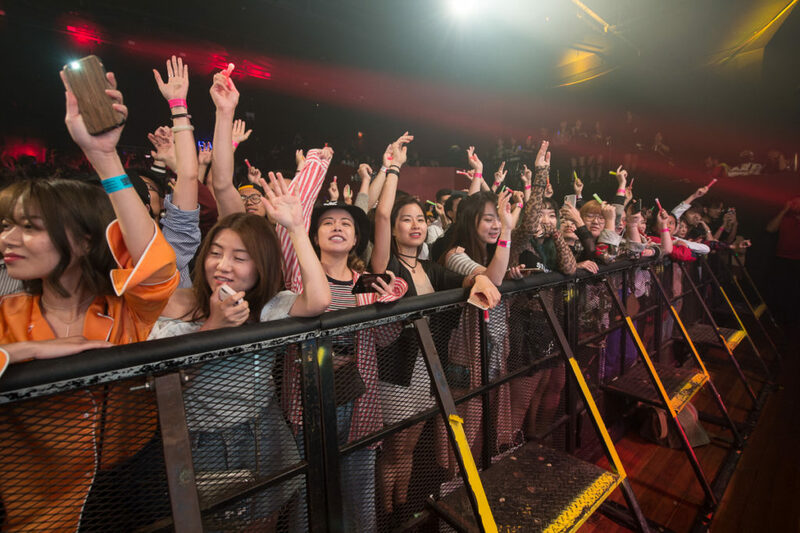 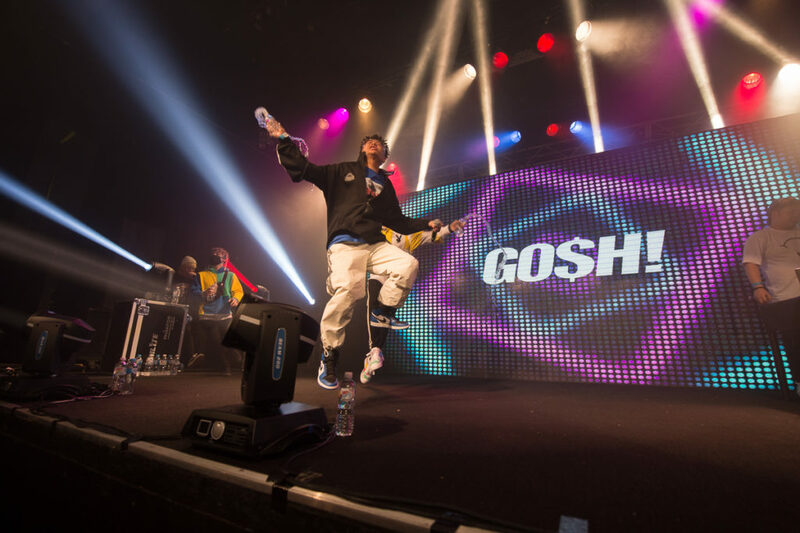 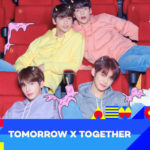 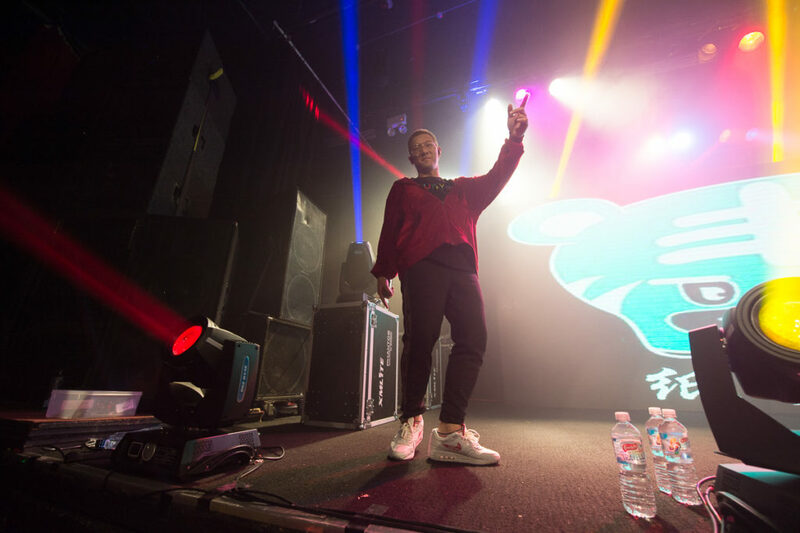 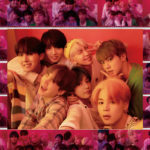 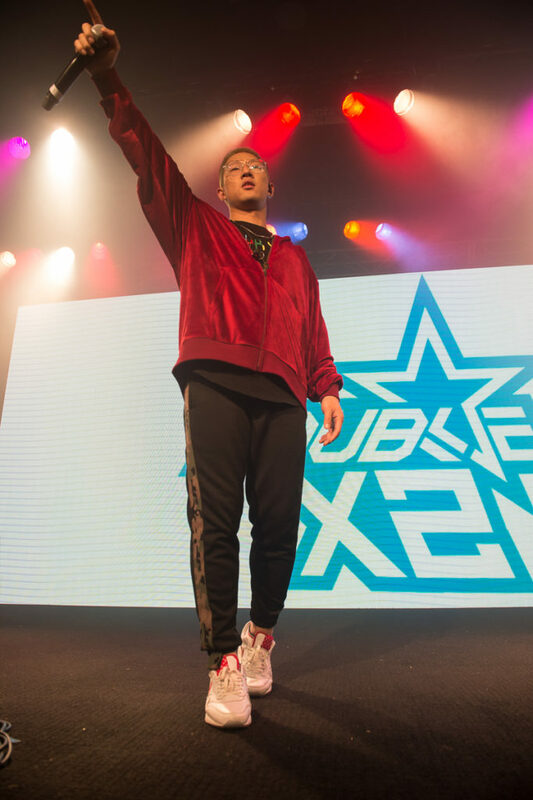 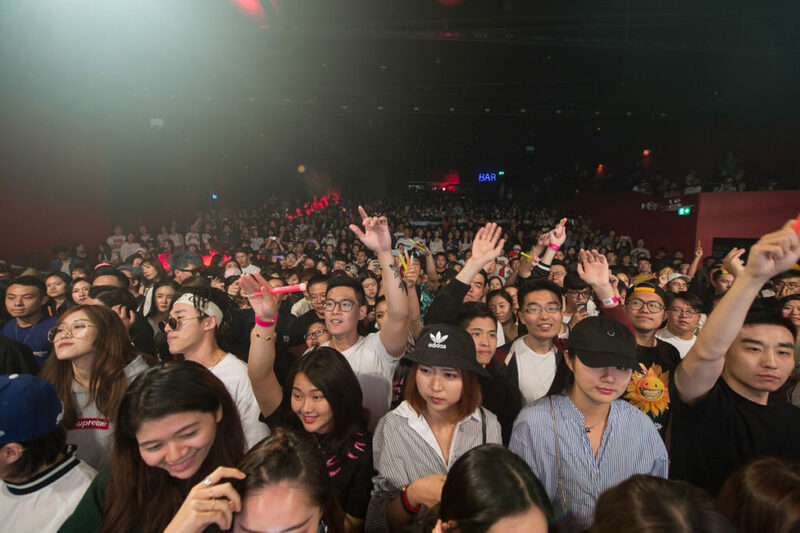 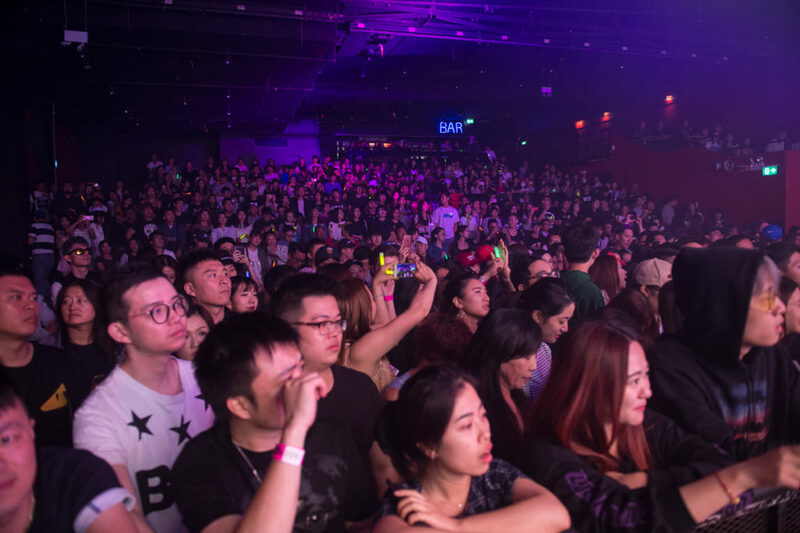 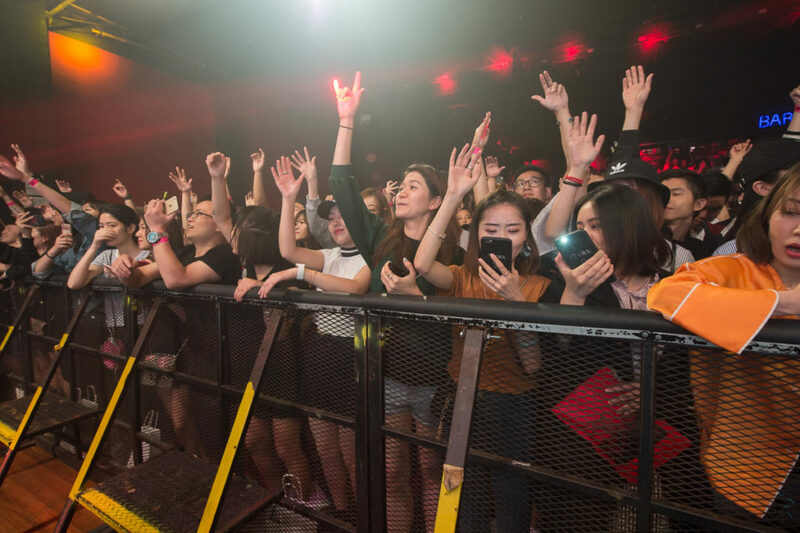 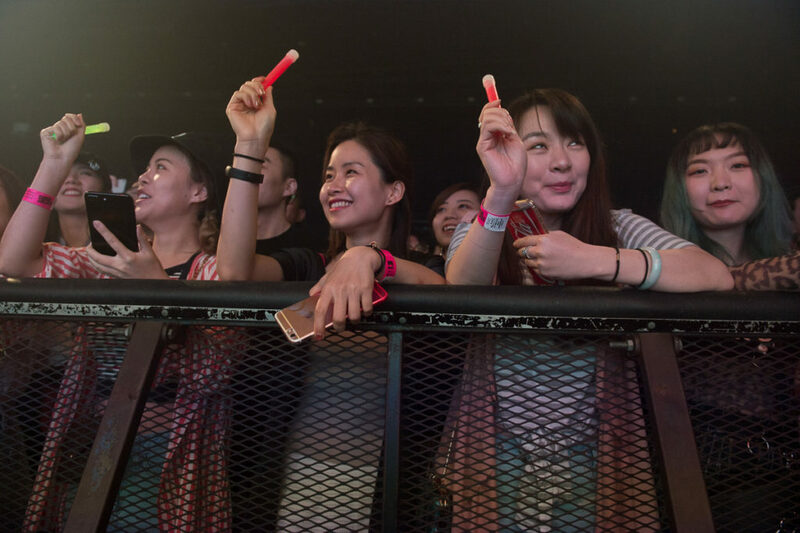 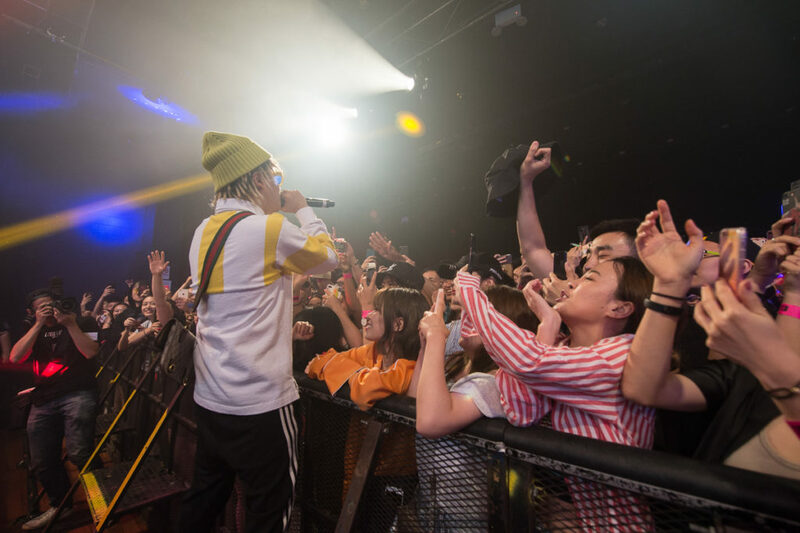 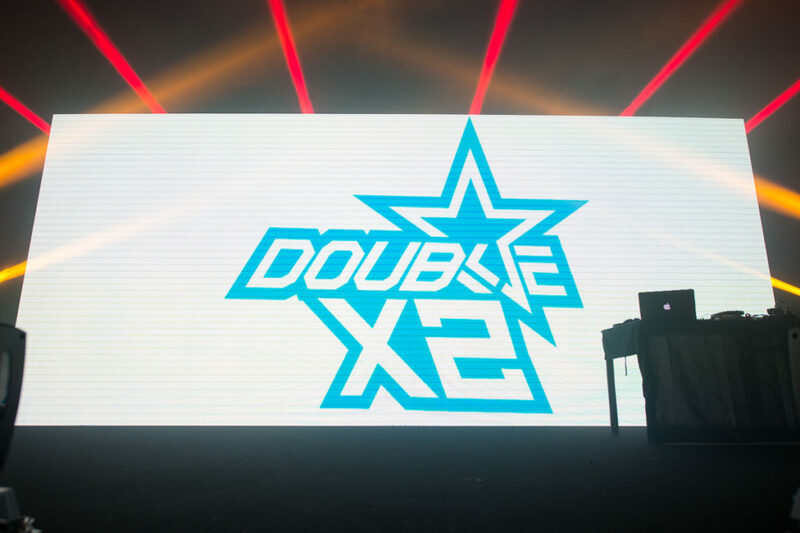 Artists such as Double X2, G.G and GOSH feat Bridge performed to a sold out Metro Theatre to their admiring Chinese fans. 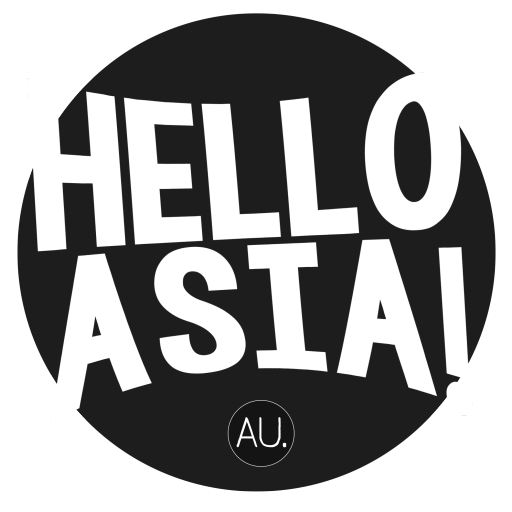 Hello Asia’s Johnny Au was there to capture these stunning images.